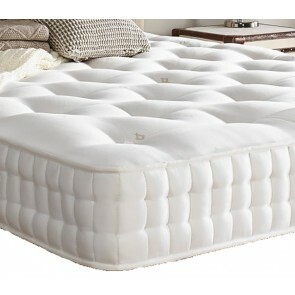 Is 25cm thick and of a Medium Firmness. 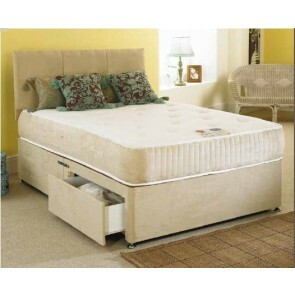 Deep hand tufted and upholstered in a micro quilted, padded woven Brown faux suede finish on the sides. 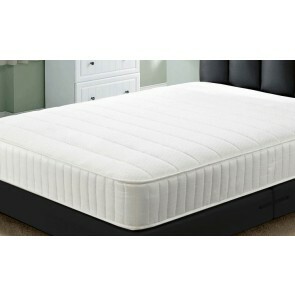 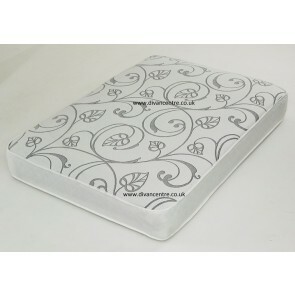 Constructed around 1000 count pocket spring unit with ultra-supportive layers of 5cm high density visco elastic Memory foam.